Uber’s surge pricing has come under fire — and not just from drunk passengers who paid exorbitant fares for rides home on New Years’ Eve. A new lawsuit alleges that Uber CEO Travis Kalanick and anyone who signs up to drive for Uber is party to an illegal conspiracy to fix prices. 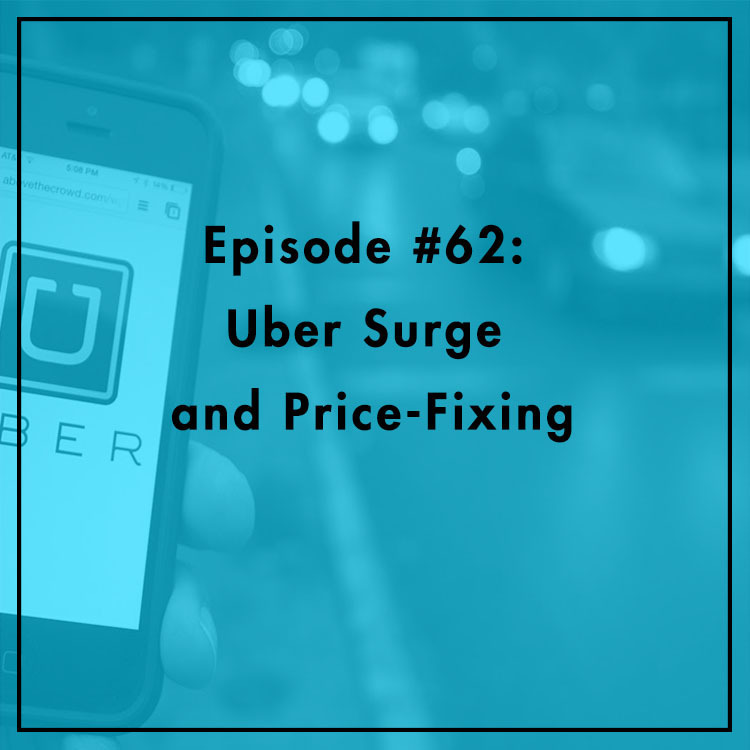 Is surge pricing just a reflection of supply and demand and economics 101? Or is it something nefarious. Jared Meyer, a research fellow at the Manhattan Institute joins the show to discuss. For more, see his article in Reason.